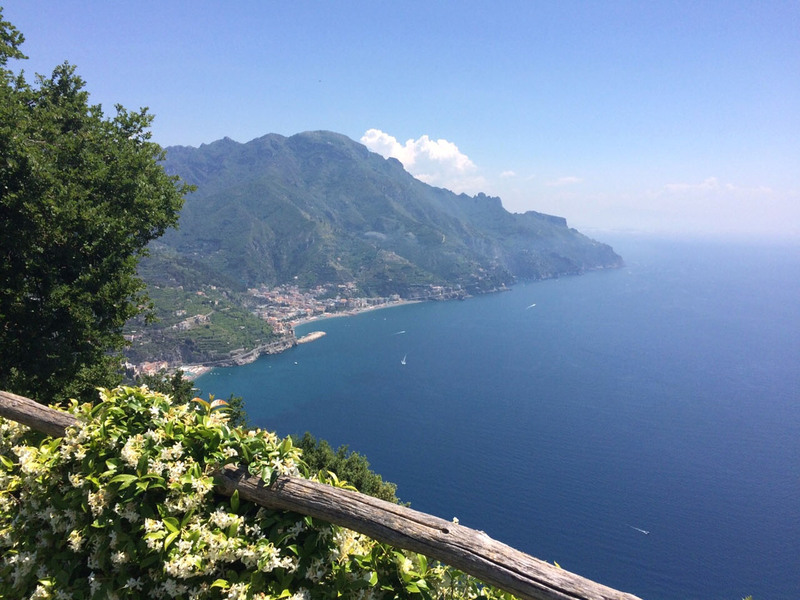 One of the most enchanting spot of the Amalfi Coast is Ravello. 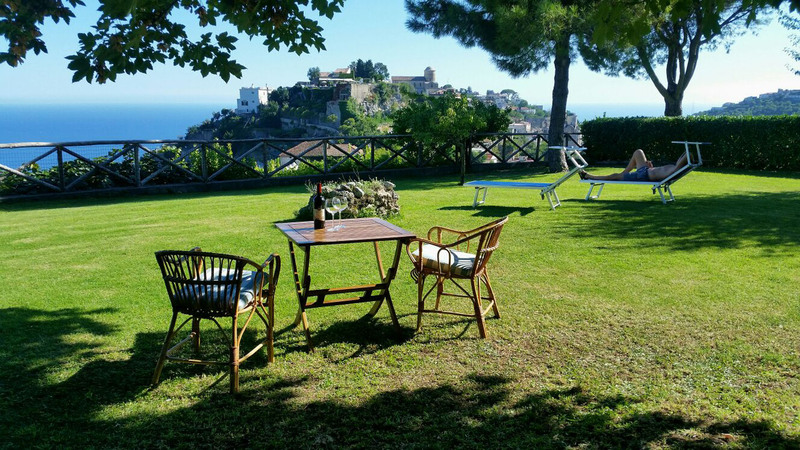 Perched an a 350 ft high cliff overlooking the blue sea of the Amalfi Coast, it has conserved its historical monuments through the ages in a natural setting which has few equals in the world. 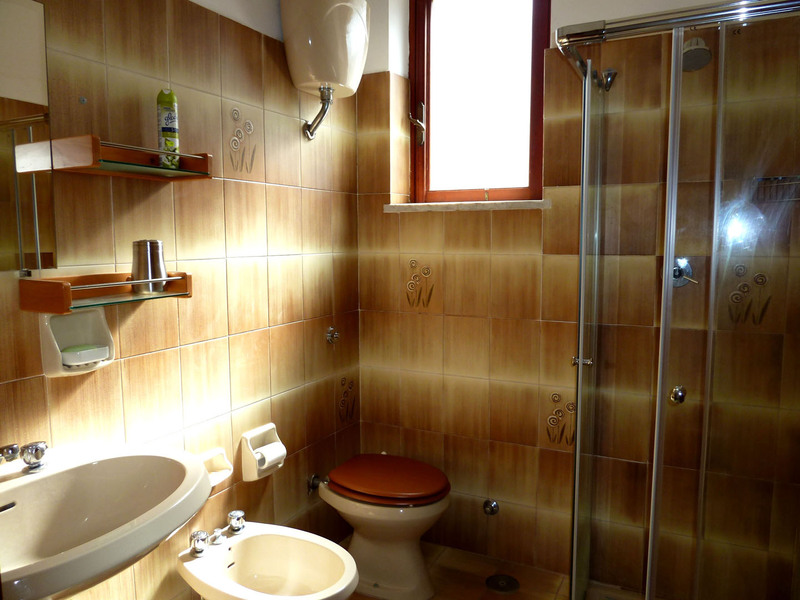 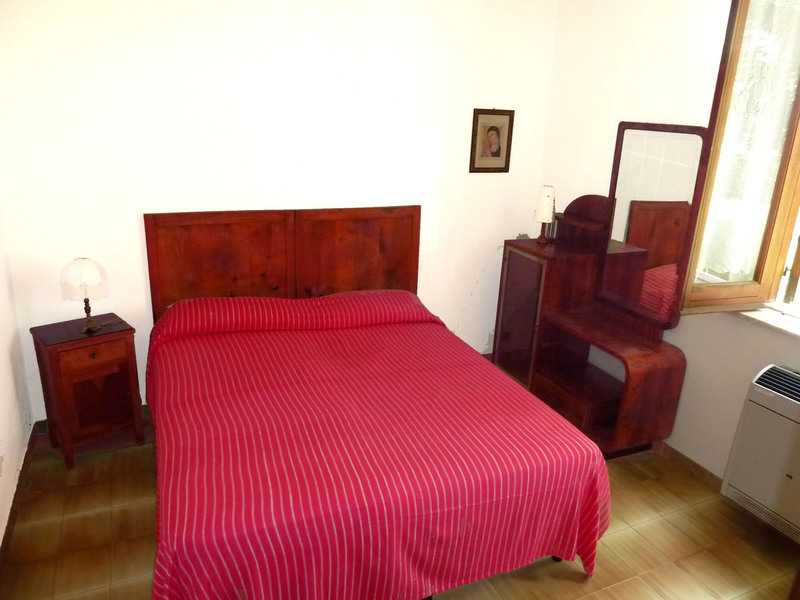 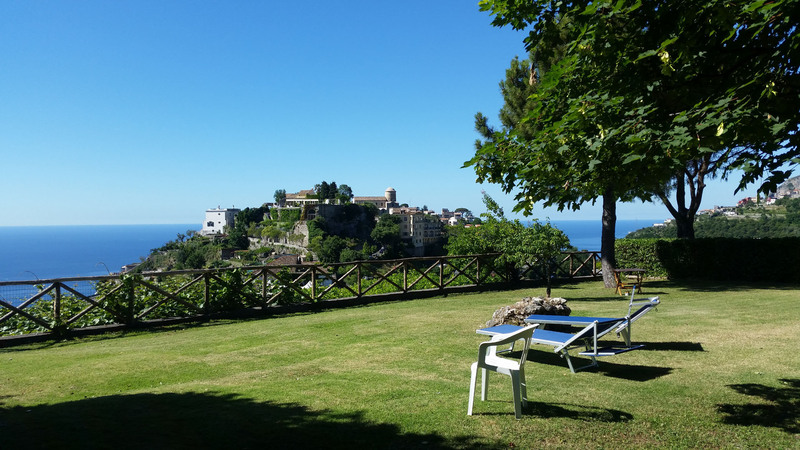 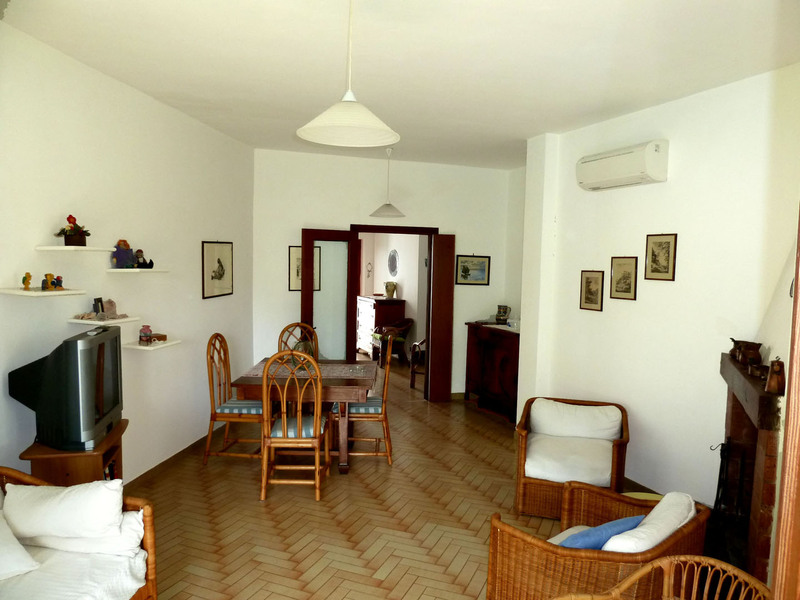 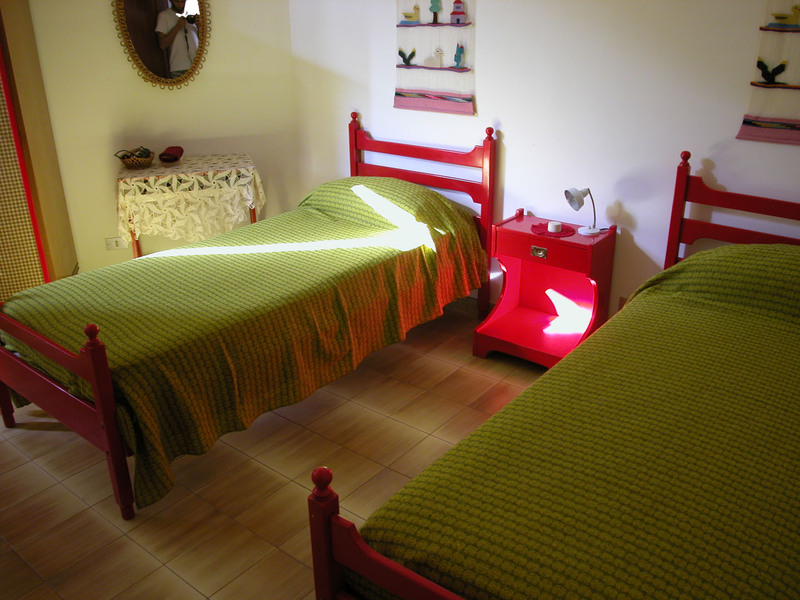 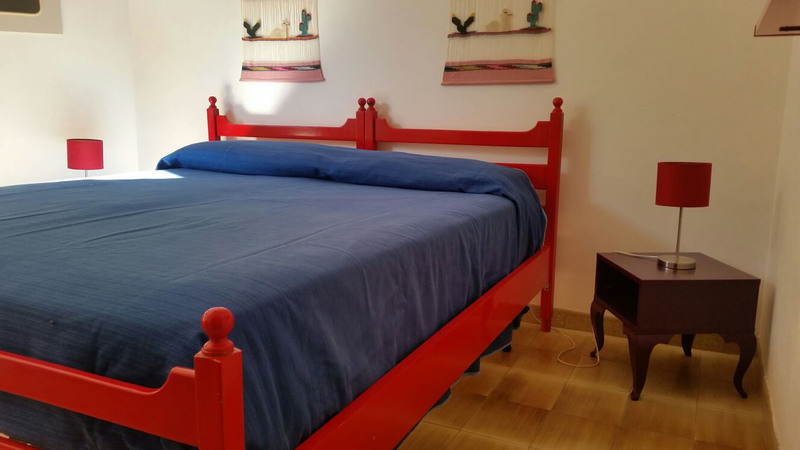 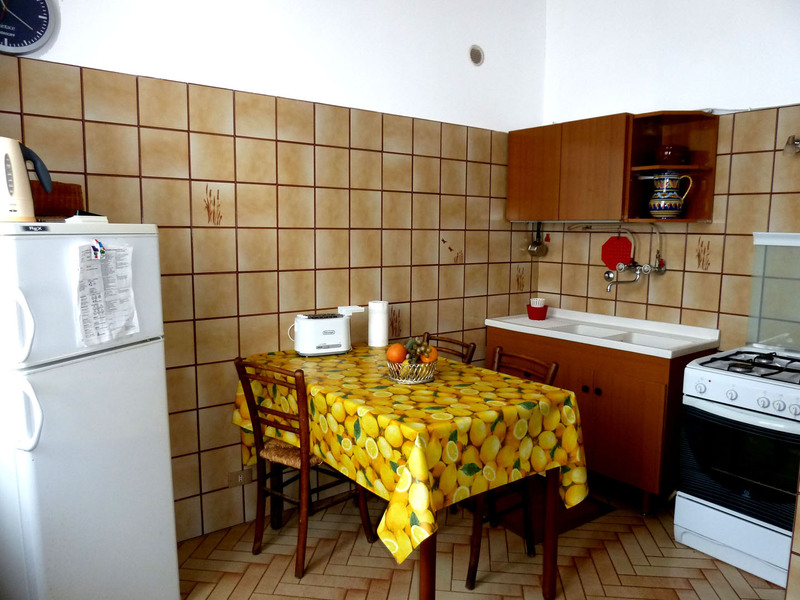 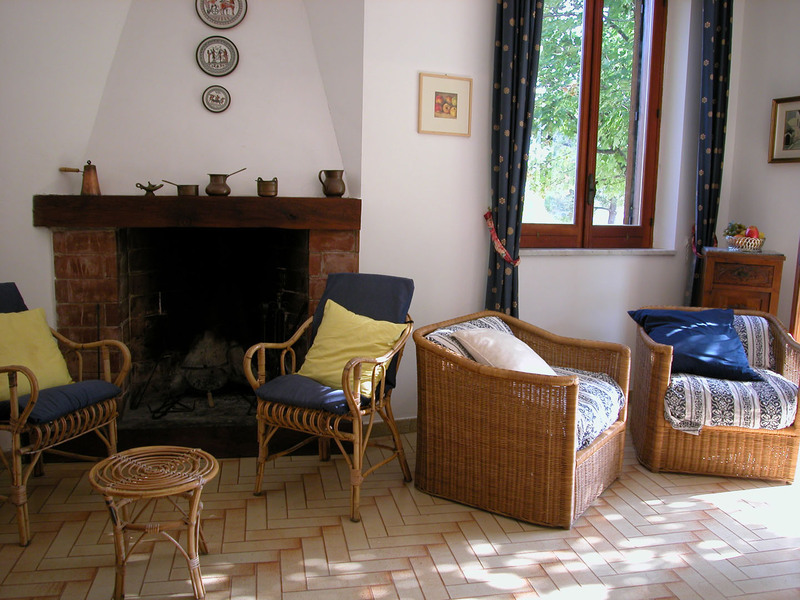 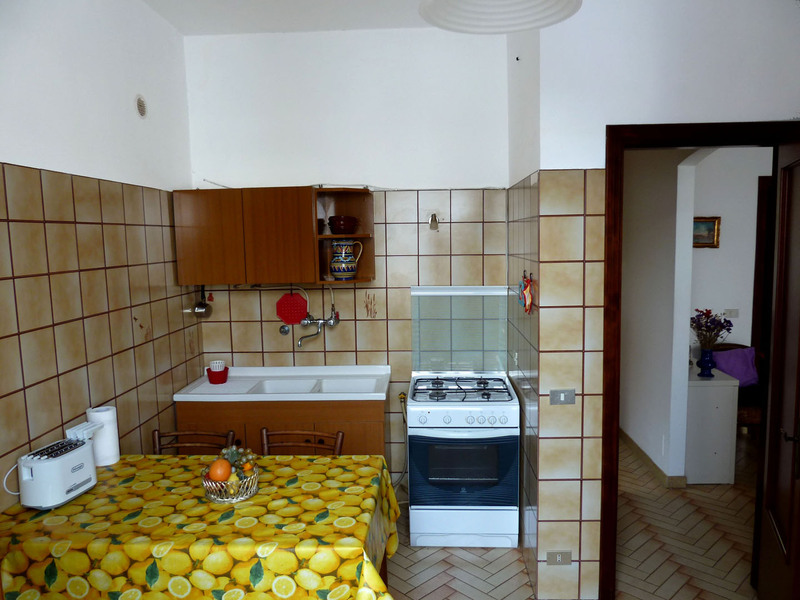 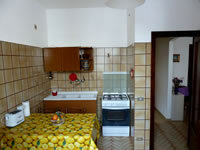 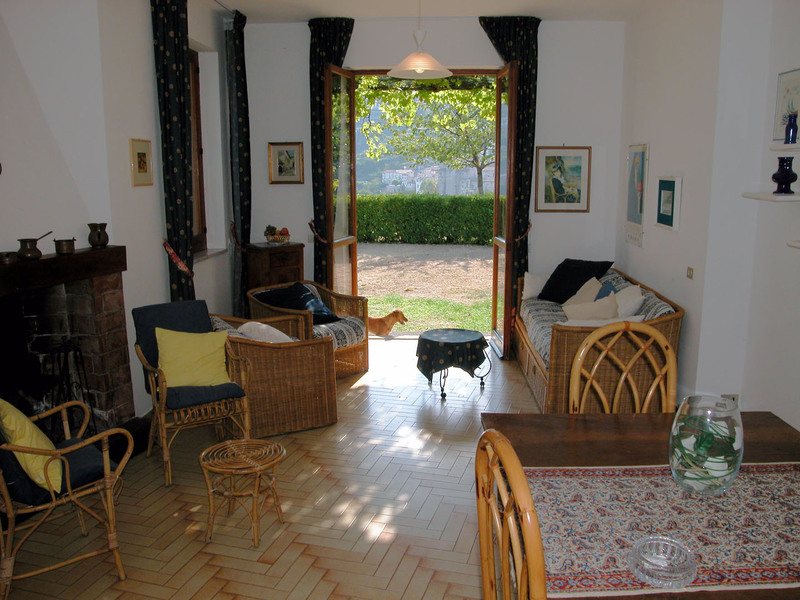 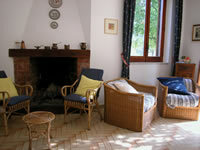 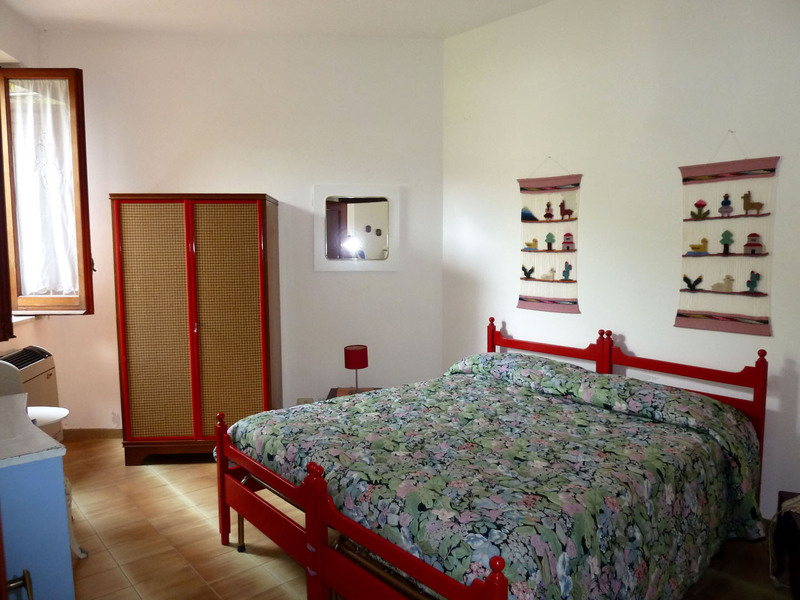 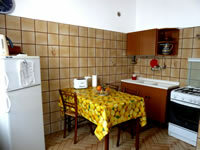 The apartment Lacco It is reachable by a series of approximately 20 outdoor widely graded steps, only a short walk from the characteristic Piazza Fontana and just 10 minutes walk from Ravello´s square. 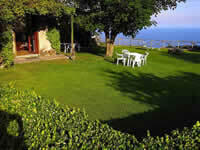 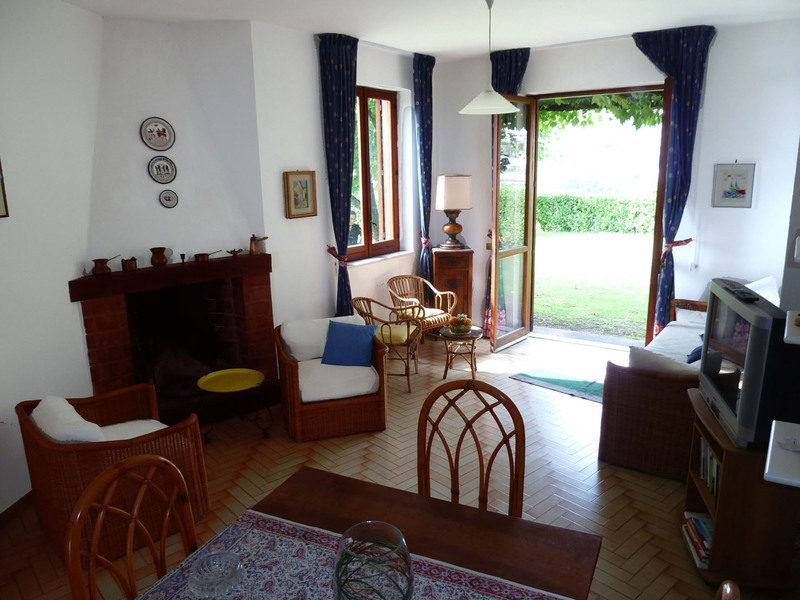 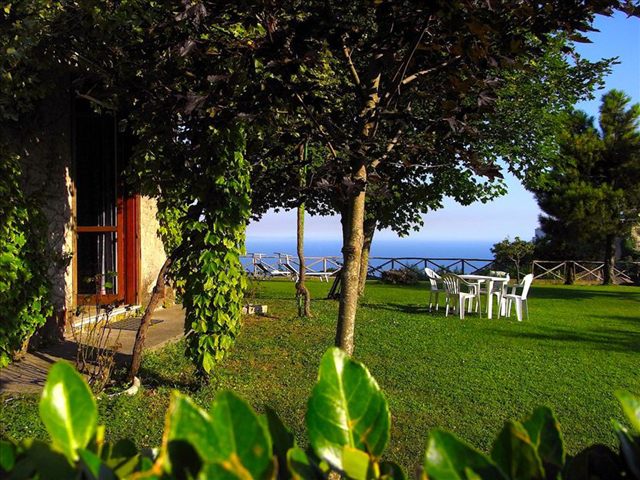 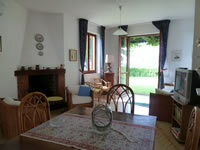 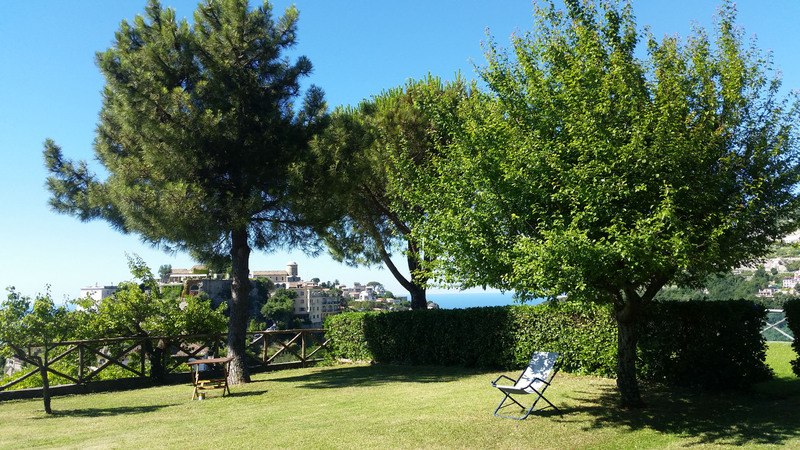 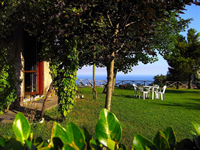 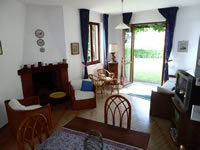 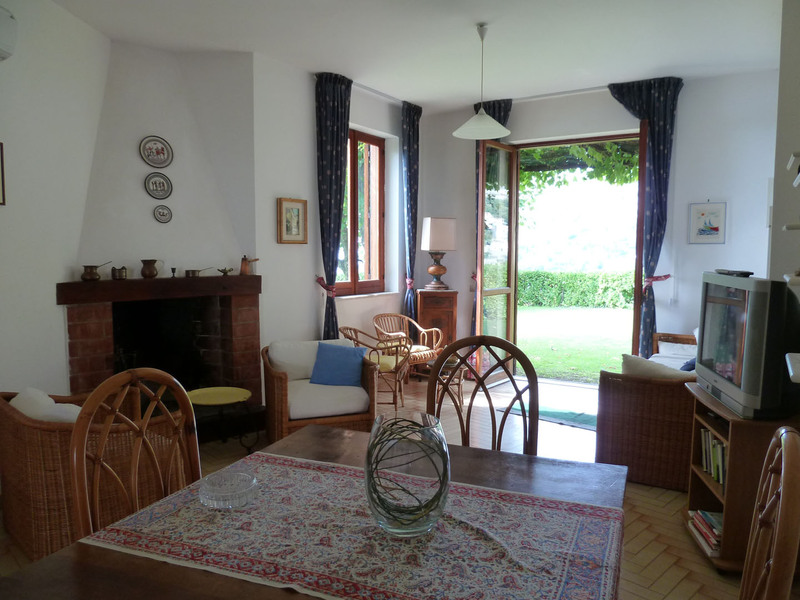 The panorama of the large garden overlooks to the sea! 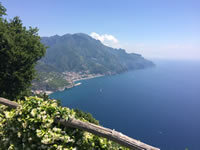 Amalfi 6Km; Atrani 4Km; Minori 7Km; Maiori 8Km; Conca dei Marini 11Km; Furore 14Km; Praiano 17Km; Positano 22Km; Sorrento 40Km.